ADDitude delivers expert advice and caring support to parents and adults living with attention-deficit disorder, and for professionals working in the field. They provide great resources through their website and email newsletters, downloadable articles and e-books, email newsletters, webinars, and their print magazine. The Attention Deficit Disorder Association's website has a wealth of information, and they host regular webinars than can be quite useful. They also co-host the annual conference on ADHD with CHADD. 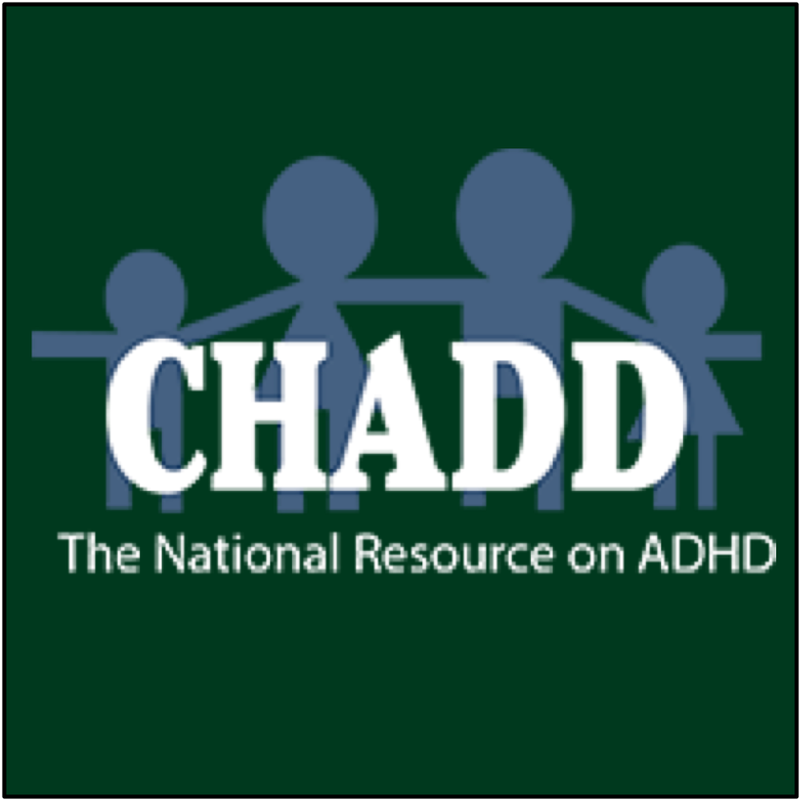 Children and Adults with Attention-Deficit/Hyperactivity Disorder (CHADD), is a national non-profit that provides education, advocacy and support for individuals with ADHD. In addition to their website, CHADD also publishes Attention magazine and Attention weekly, a free email newsletter. Dr Charles Parker is a psychiatrist and neuroscientist and author of "New ADHD Medication Rules" who has produced scores of videos on ADHD and brain science. I've learned a lot from his videos, especially regarding the "therapeutic window" for medication effectiveness. His playlist "9 'ADHD' Diagnostic Insights" is a good place to start. He also has his own website with links to other materials. Disclaimer: Be sure to use your own judgement and consult your own doctor. I don't buy into many of the claims Dr Parker makes, like brain scans, "leaky gut", and some supplements, but he may well be right!